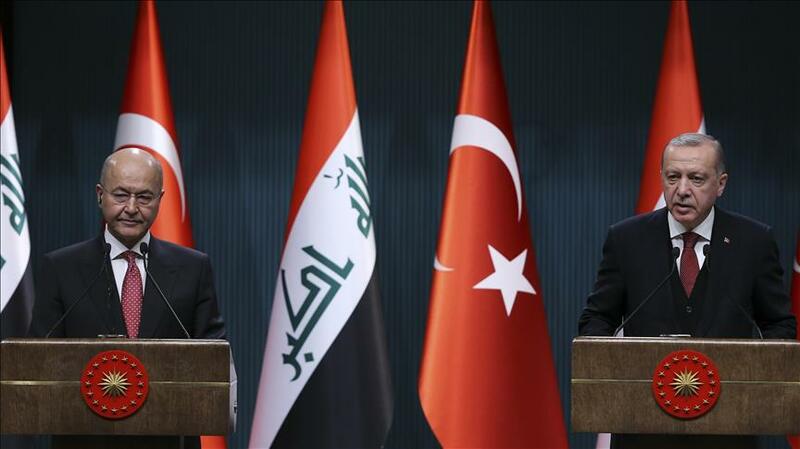 Erdogan was speaking at a news conference with his Iraqi counterpart Barham Saleh. 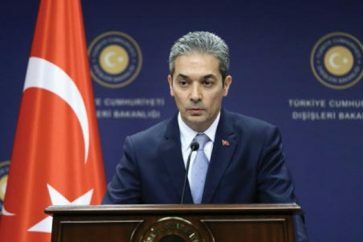 Turkey has said it would take over the fight against ISIL terrorists following the U.S. decision to pull out of Syria. 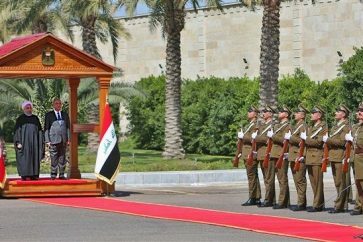 For his part, Saleh said he wanted a strategic partnership with Turkey in order to maintain the regional stability.